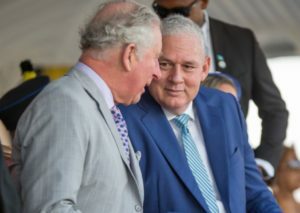 DURING THE ROYAL VISIT, HRH EXPRESSED OPTIMISM FOR THE FUTURE OF SAINT LUCIA AND ITS PEOPLE. 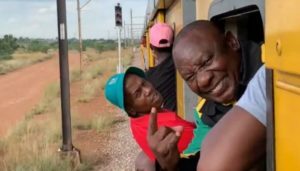 The post South Africa’s President Stuck On Train For Hours appeared first on St. Lucia Times News. 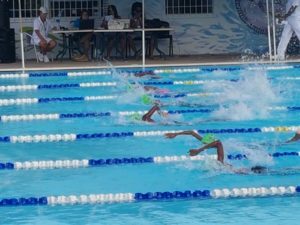 The post Saint Lucia government reiterates position on LIAT appeared first on St. Lucia News Online. 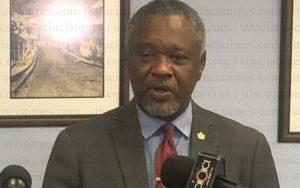 The post Suspect Arrested After Three Killed On Tram In Dutch Town appeared first on St. Lucia Times News. 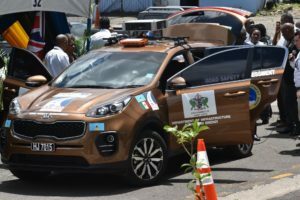 The post Dutch police arrest tram shooting suspect; 3 killed appeared first on St. Lucia News Online.